We provide the means to unlock and ignite the creative musical genius inherent in us all. 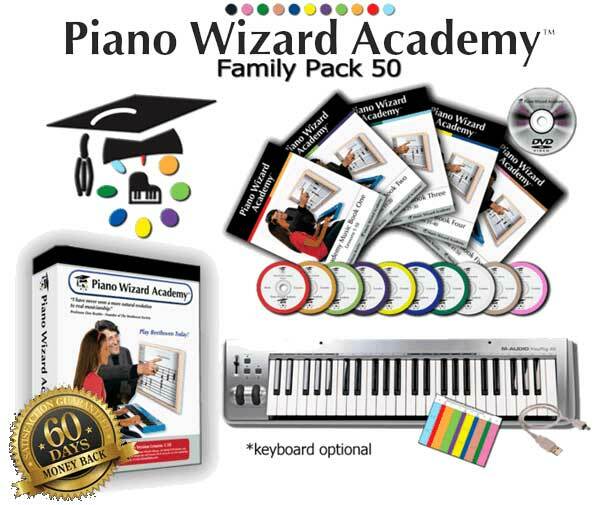 Learn to play #piano – guaranteed. Six simple ideas for parents, non-music educators, and music teachers to look at different approaches to learning the language of music into the home.